P-Plan is a drawing support tool for piping drawing works with AutoCAD. 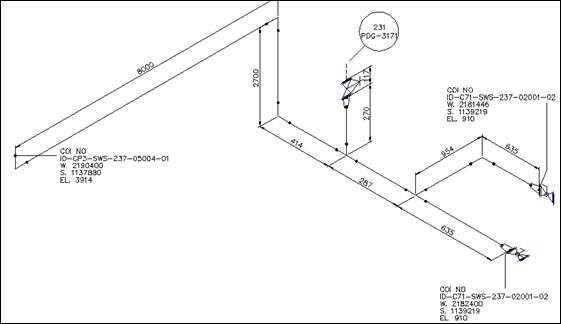 With Existing AutoCAD features, P-plan can be used as easily to create and construct the pipe isometric drawing of a double line and it allows the quantity calculation of materials with simple operation. AutoCAD users can easily construct the plant in a short time without special training. Through function palette, intuitive operation is possible via the icons and dialog boxes. Even beginners can easily learn. And the hotkey and shortcut configuration for expert is available also. After the configuration of piping drawing environment (pipe material, diameter, layers, etc. ), specify the path of the pipe and can draw a double-lined pipe. After the configuration of piping drawing environment (pipe material, diameter, layers, etc. 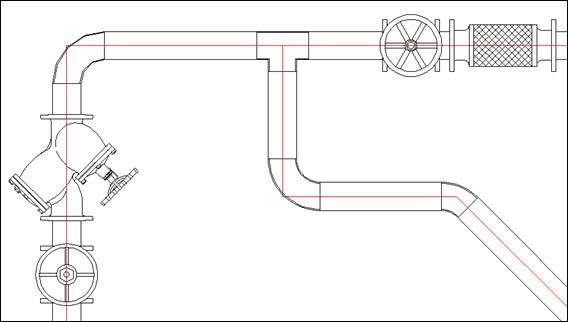 ), specify the path of the pipe and can draw a Isometric Pipe work drawing. 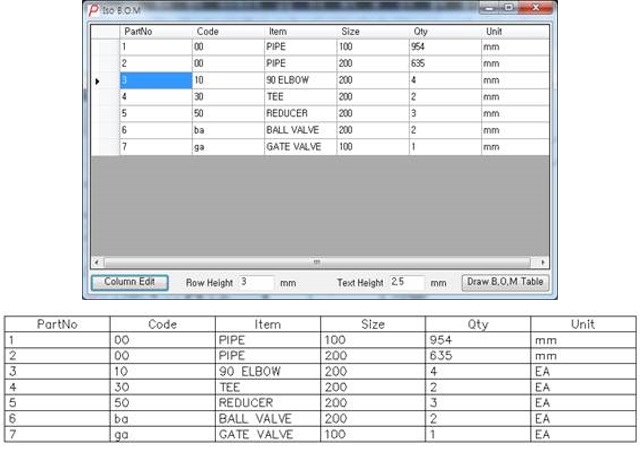 Extracting of attributes of the created isometric drawings, calculation of quantity is created. User can adjust the adding and removing of items such as character size of the categories.